Mr. and Mrs. Lawrence Brzoska of Depew celebrated their 50th wedding anniversary with a gathering at their daughter’s home in Lockport. 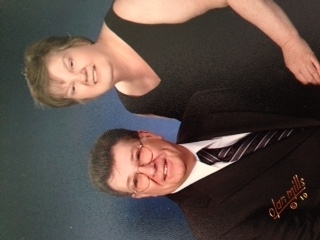 Mr. Brzoska and the former Gloria Krause were married April 24, 1965, in St. Andrews Catholic Church, Sloan. He is a retired maintenance welder for New York State Thruway, Cheektowaga, and formerly worked as a welder for Praxair. She is a retired banking officer for M&T Bank. They have two children.